With an impressive combination of size and speed, Stewart Bradley brings tremendous athleticism to the line backing corps. 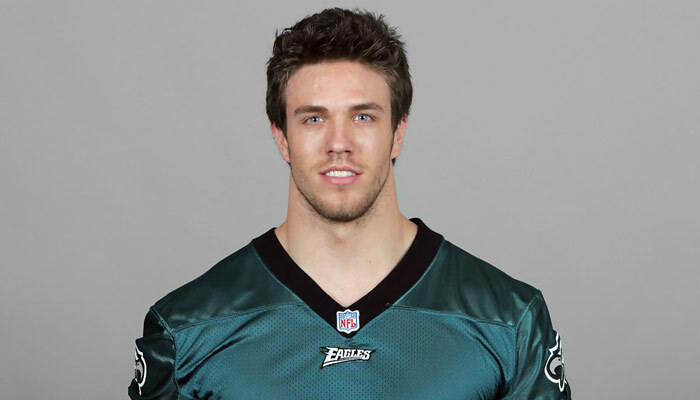 A third round draft choice of the Eagles in 2007, Bradley was a solid reserve linebacker and key special teams performer in his rookie campaign, finishing 2nd on the team in special teams tackles (17) and 3rd in special teams production points (257). Bradley will compete for a starting role at middle linebacker in 2008.